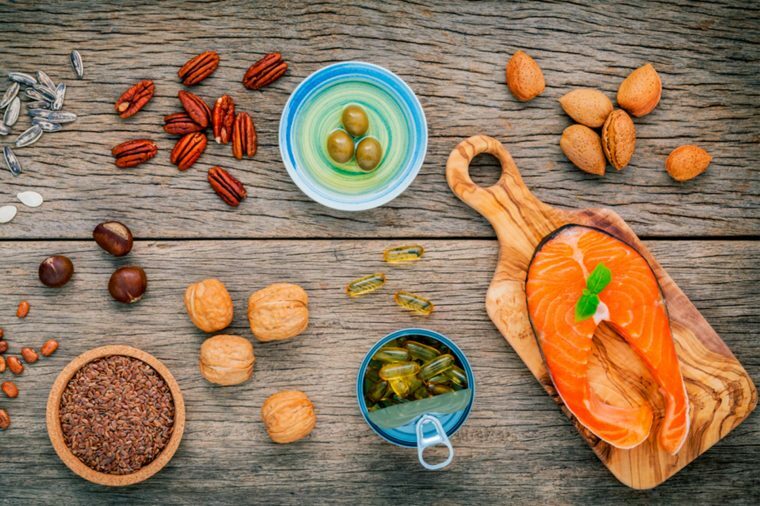 The benefits of omega-3 foods are undeniable. These fats reduce inflammation, cut risk of heart disease, and they seem to help boost mental performance and memory. Now it looks like omega-3s are particularly important during adolescence when the structure and function of the brain continues to change, according to new research. Yikes: Just when kids are doubling down on junk food is when they need these healthy fats the most. The results come from a study in the Journal of Neuroscience. The Université de Aix-Marseille’s Oliver Manzoni and his colleagues fed mice a balanced diet until the rodents reached early adolescence. Then they switched some of the mice to a diet lacking n-3 PUFAs—omega-3 polyunsaturated fatty acids that the human body can only get from foods such as fish and vegetables. 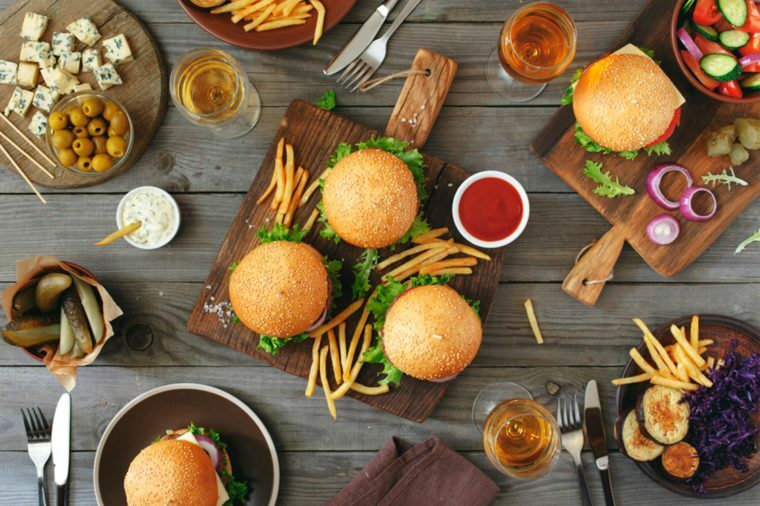 Mice who got the junk food diet during adolescence had much lower levels of n-3 PUFA in crucial centers of the brain when they reached adulthood compared to the mice eating the healthy diet. Worse, the male mice who missed out on omega-3 fatty acids had increased anxiety-like behaviors and worse performance on a memory tasks. According to the Food and Nutrition Board of the U.S. Institute of Medicine, recommended omega-3 targets are: 1.2 grams per day for boys aged 9 to 13 years; 1.0 grams per day for girls aged 9 to 13 years; 1.6 grams per day for boys aged 14 to 18 years; and 1.1 grams per day for girls aged 14 to 18 years. So how do you get more omega-3s into a junk-loving teen’s diet? Fish is a great source of brain health nutrients. Registered dietitian Jessica Cording, writing for the Academy of Nutrition and Dietetics, recommends adding salmon, sardines, mackerel, fresh tuna, trout, herring, halibut, oysters and shrimp to a teenager’s diet. If they don’t like fish, go for beef, walnuts, chia seeds and soy beans. Other foods that are commonly fortified with omega-3 fats are eggs, juice, milk and yogurt. Another easy option is flaxseed oil: Add a teaspoon to a smoothie or anything with peanut butter, or add it in ground form to muffins, casseroles, soups and breadcrumbs. Let’s be honest, getting a teen to completely cut out junk food is impossible. But you can help give their brain a boost by ensuring they get enough omega-3 foods.